How is everybody's week end coming along? Fine, I hope. We are trying to stay cool in this heat. I don't know if it's heat induced or not, but I feel really blah. I just received a new stamp set from a new company I am trying out. 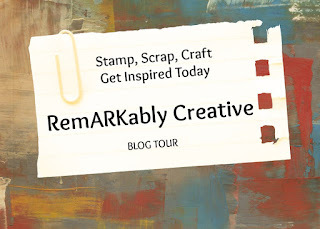 I am really excited to test out the stamp and the DCWV paper line that goes perfect, but I just don't feel well. I hope I am not catching any bugs that may be going around. I am off to do some homework! Stay cool! I think it's the heat...I've felt very blah myself! I've got new stamps too but no desire to create. 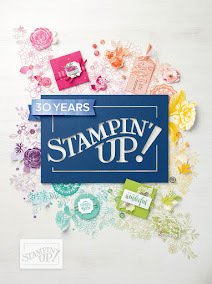 Looking forward to hear more about the new stamp company!